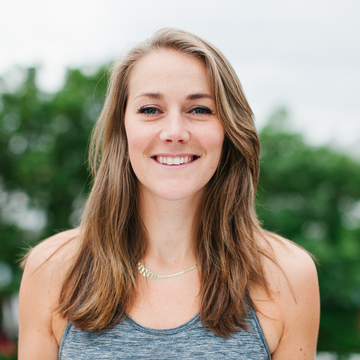 Nathalie discovered Pilates through close family friend and Body Control Founder, Gordon Thomson, who suggested it as a form of rehabilitation following a slipped disc aged 15. 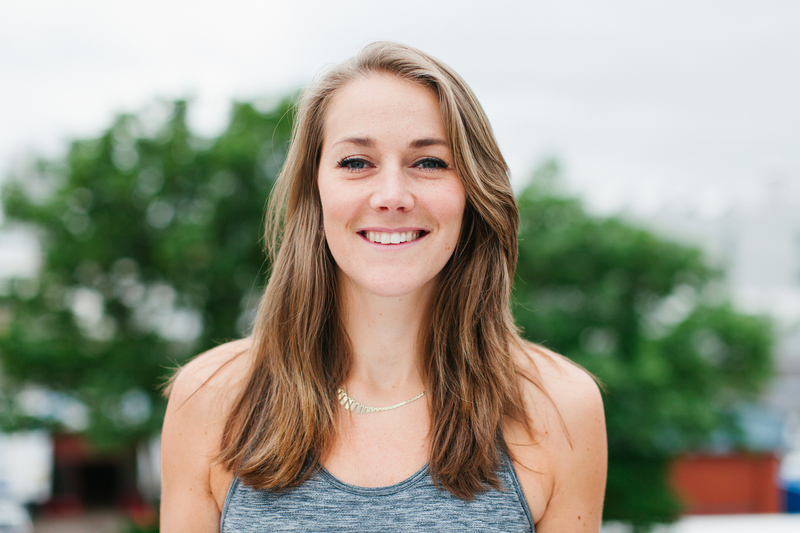 Continuing her practice to maintain her strength and flexibility and also eager to further her understanding of the human body and Pilates knowledge, Nathalie qualified as a Matwork Pilates Instructor with Totum Fitness in 2011. She then perused Cadillac and Reformer qualifications with Gordon Thomson and Ellie Ioannnodou at Pilates Body Europe soon after. Nathalie has witnessed the benefits of Pilates first hand, not for just rehabilitation but to change and sculpt the body. Application of all 6 Pilates principles makes this form of exercise unique to the fitness world and accounts for the balance, power and control one can experience as a result of practicing Pilates.